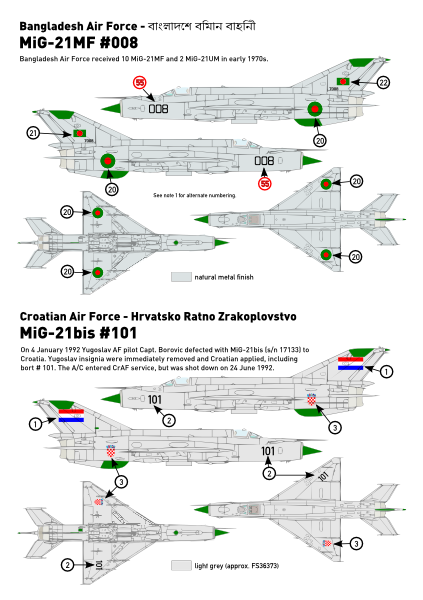 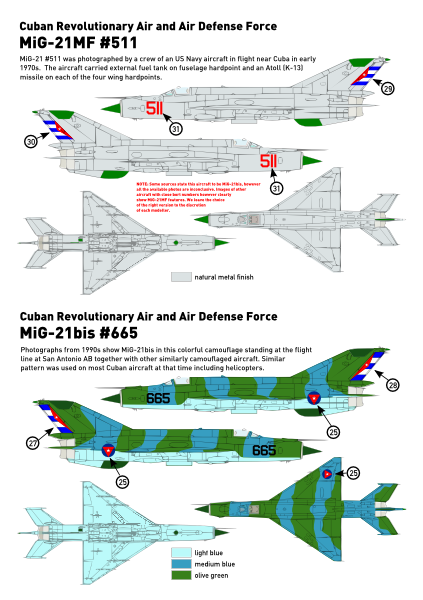 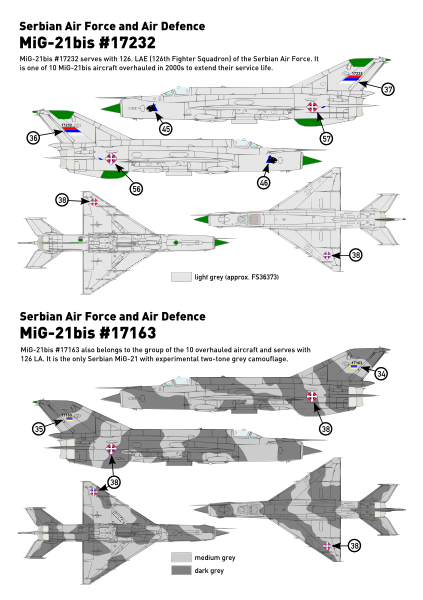 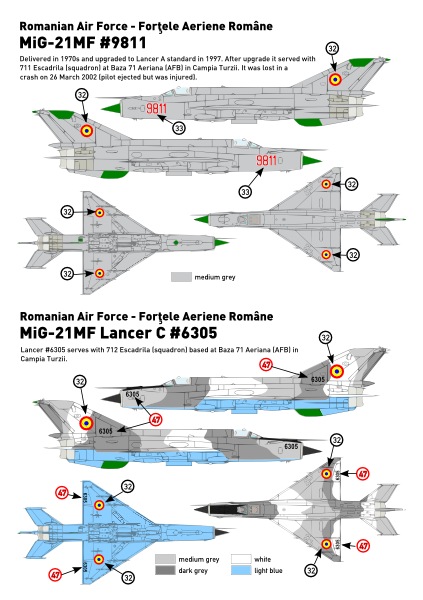 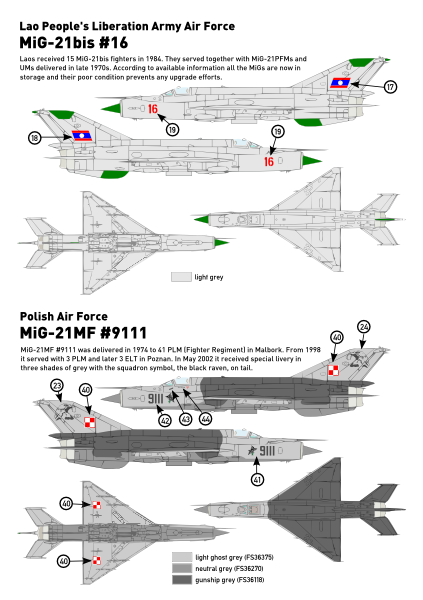 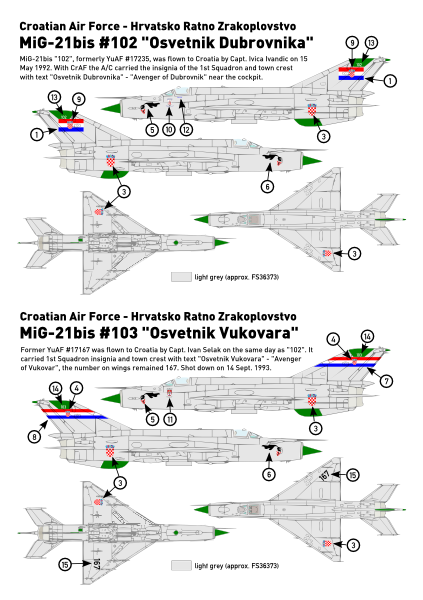 Decal set for Eduard/Attack MiG-21MF/bis 1:144 scale model kits. 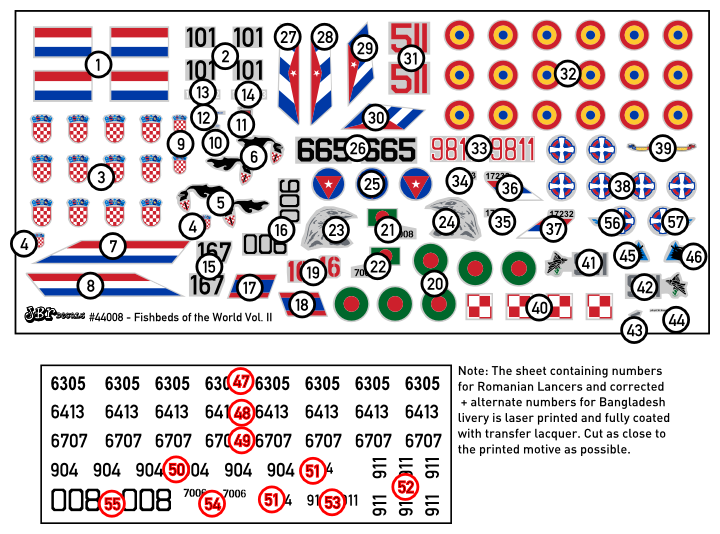 Contains decals for 16 aircraft of different operators. 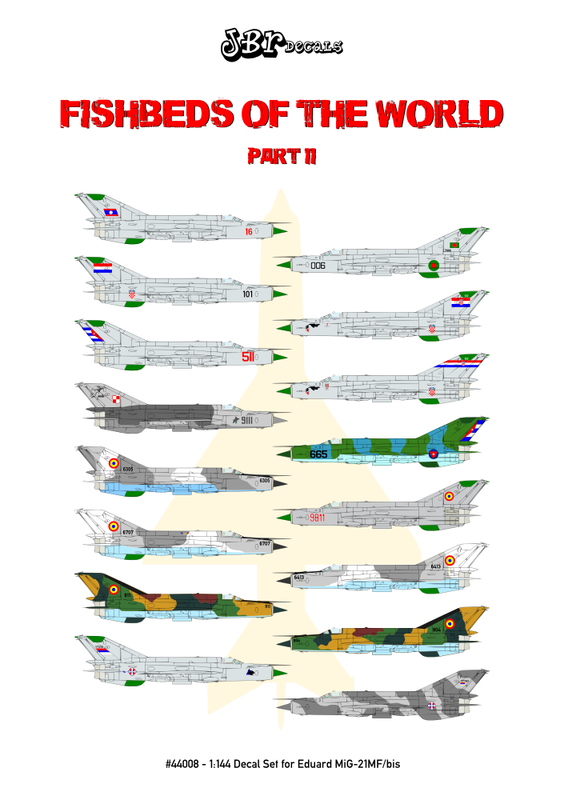 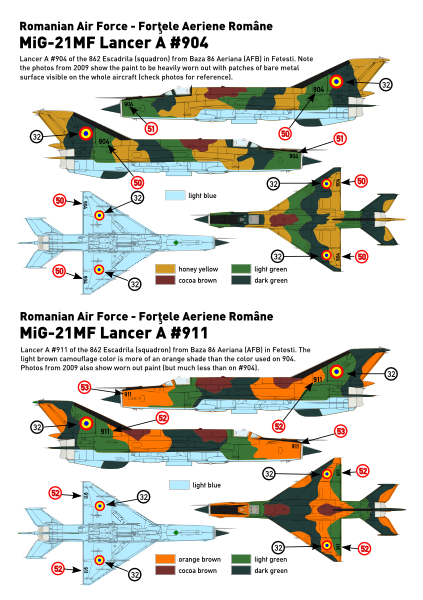 Note: This decal set contains 3 full sets of Romanian roundels allowing you to build any 3 Romanian MiGs out of 6 possible choices offered (other decals needed for all 6 versions are included). 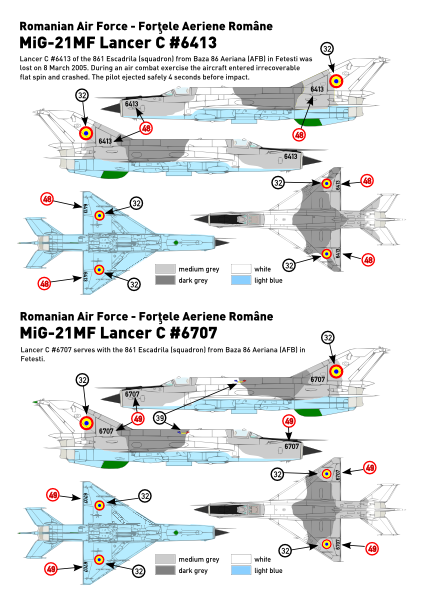 For those wishing to build more than 3 Romanian MiGs we offer sets of additional Romanian roundels as separate item #944008 (1 set contains roundels for 1 aircraft). 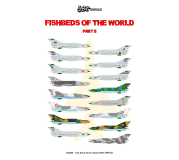 This item is only available in limited quantity here in our e-shop.